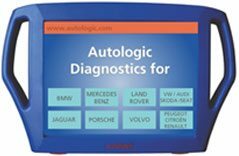 The Autologic system for LAND ROVER vehicles provides a facility for independent specialists to access the diagnostics & upgrade programming capabilities of cars manufactured since 1989. Highlights of Autologic LAND ROVER include the following functions, many of which are unique to Autologic. Full diagnostic facility at APB. 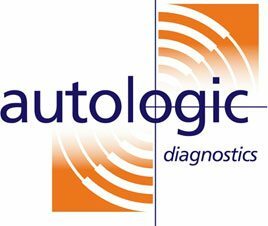 Programming – Autologic is the only aftermarket diagnostic tool with flash programming capability. Car Configuration File (CCF) Function – Autologic’s CCF function enables cruise control editing. Conversions – Autologic helps make the fitting of accessories simple. Air suspension – This feature on the Autologic even exceeds IDS capability. 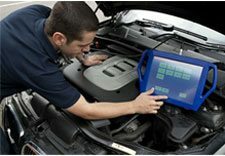 Key Programming and vehicle introduction. Classic Range Rover, P38 Range Rover. L322 Range Rover, Range Rover Sport. Discovery, Discovery 2, Discovery 3/LR3, Discovery 4/LR4.